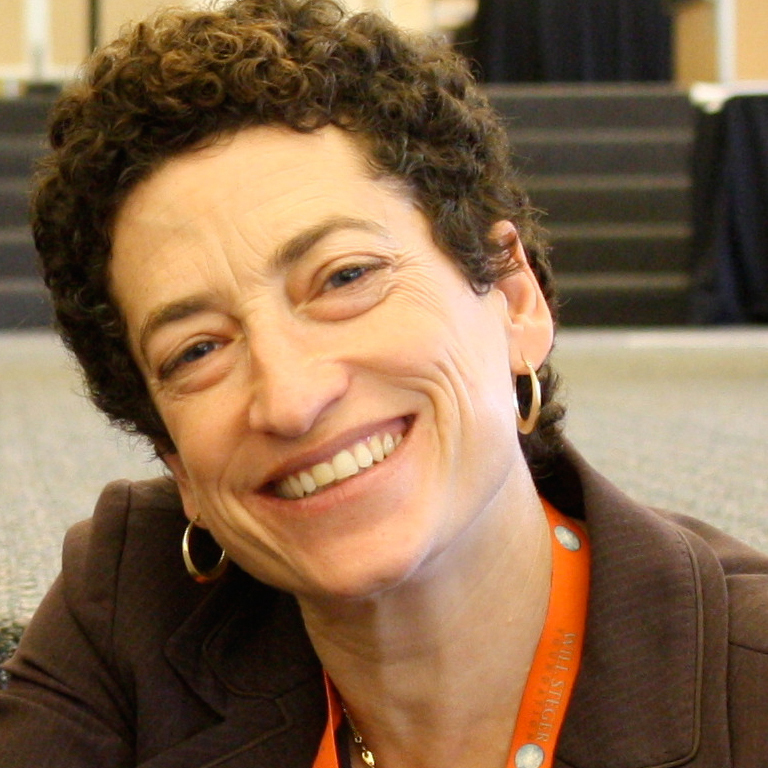 Naomi Oreskes, professor of the history of science and affiliated professor of earth and planetary sciences at Harvard University, is a world-renowned historian of science. She is known for her research on the formation of scientific consensus and the impact of dissent on developing scientific concepts. “Merchants of Doubt” will examine the decades-long political campaign, fueled by a few high-level scientists, that has caused nearly half of Americans to question whether human activities are causing climate change. William T. Patten graduated in 1893 with a B.A. degree in history from IU. He then moved to Indianapolis and led a successful career in real estate and politics. He created an endowment for the university in 1931, with the purpose of bringing renowned leaders to the Bloomington campus.